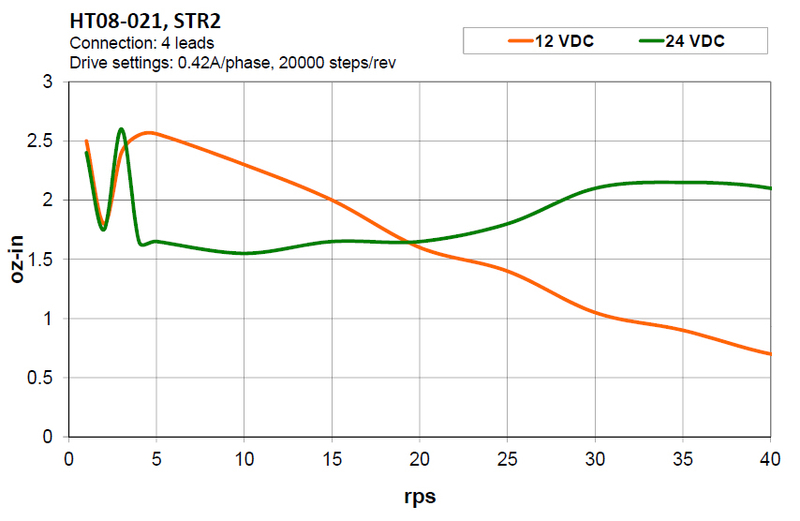 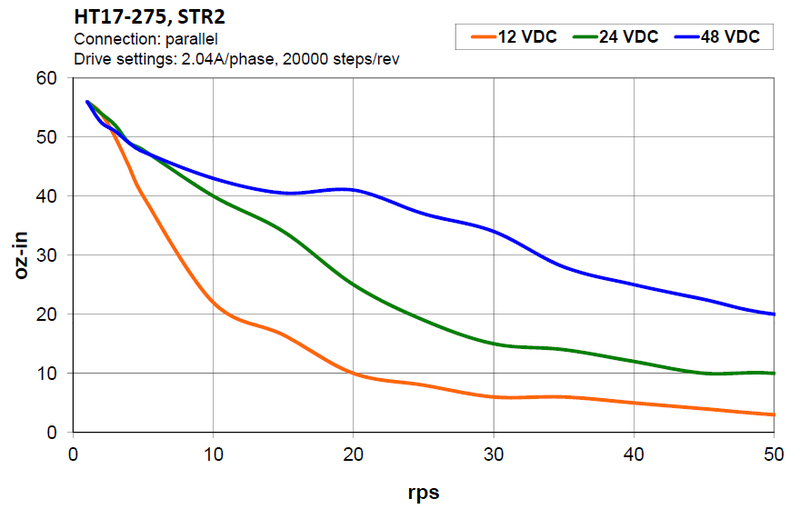 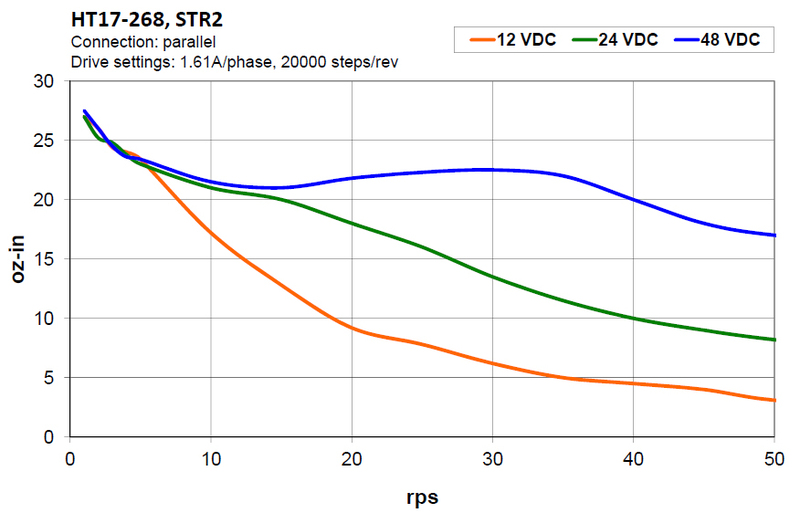 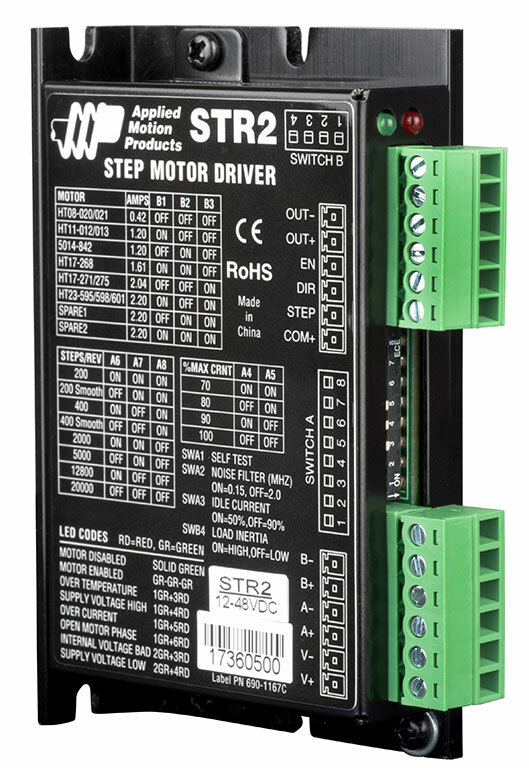 This step pulse & direction motor drive is designed with sourcing inputs and intended for use with PLC’s and motion controllers that have sinking outputs. 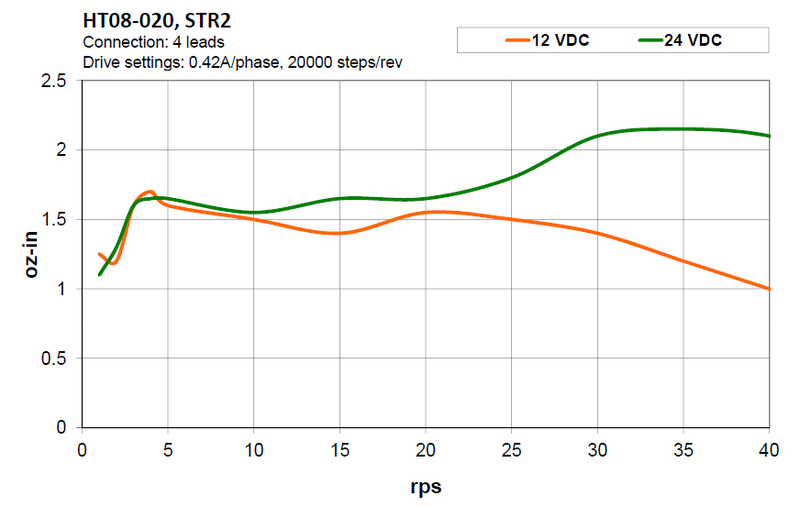 For more information on wiring, including example diagrams, please refer to the hardware manual in the Downloads section of this page. 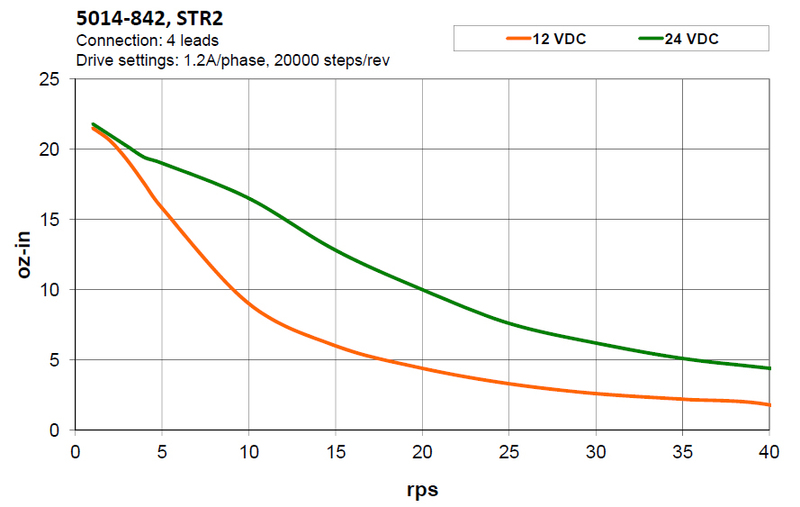 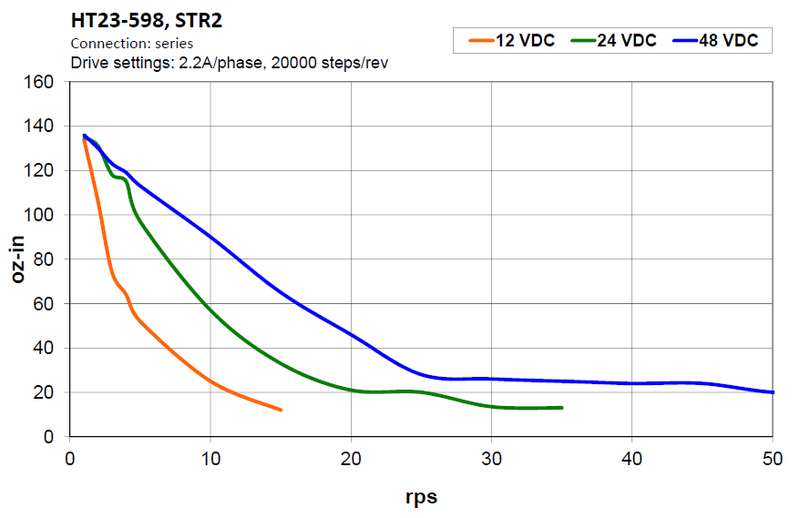 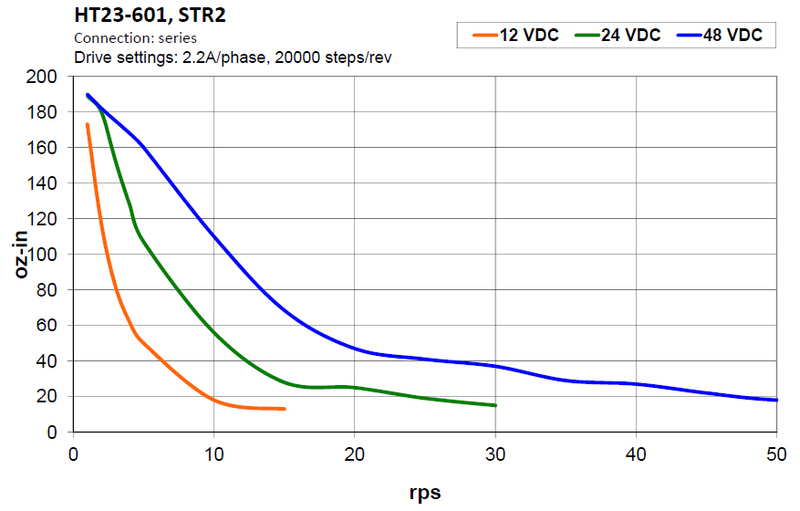 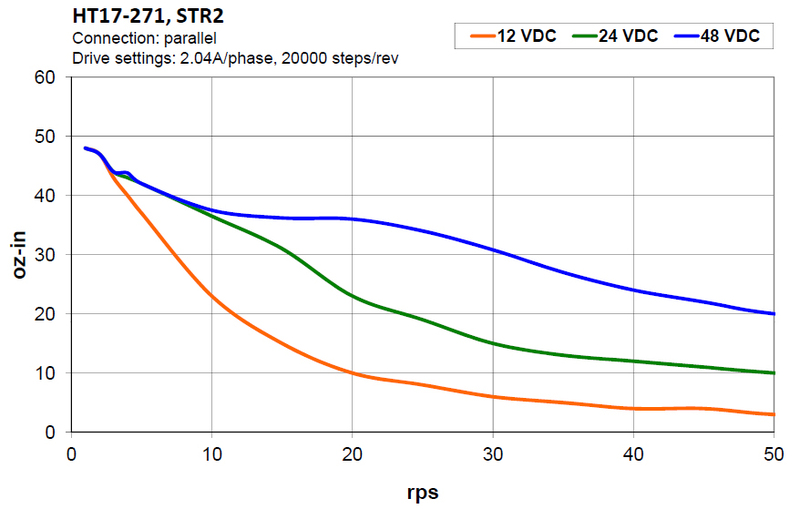 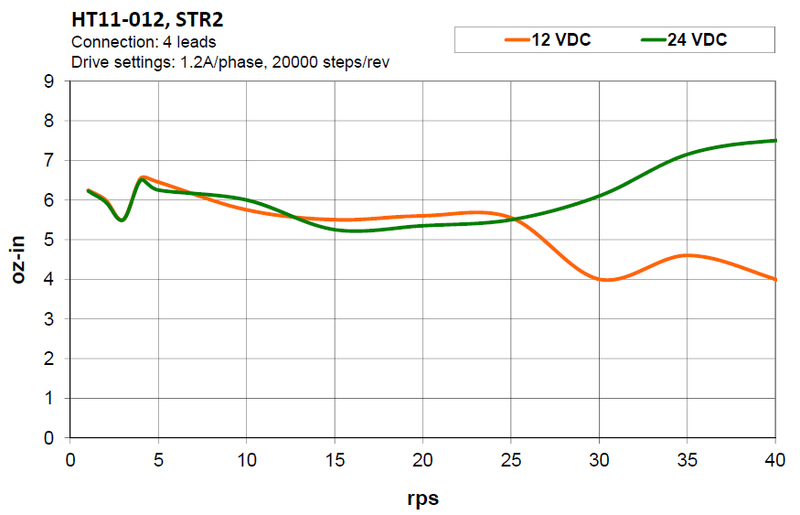 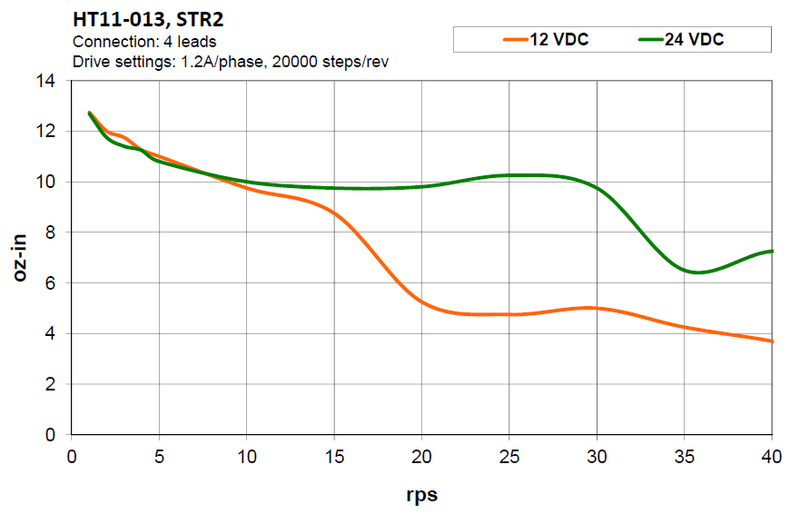 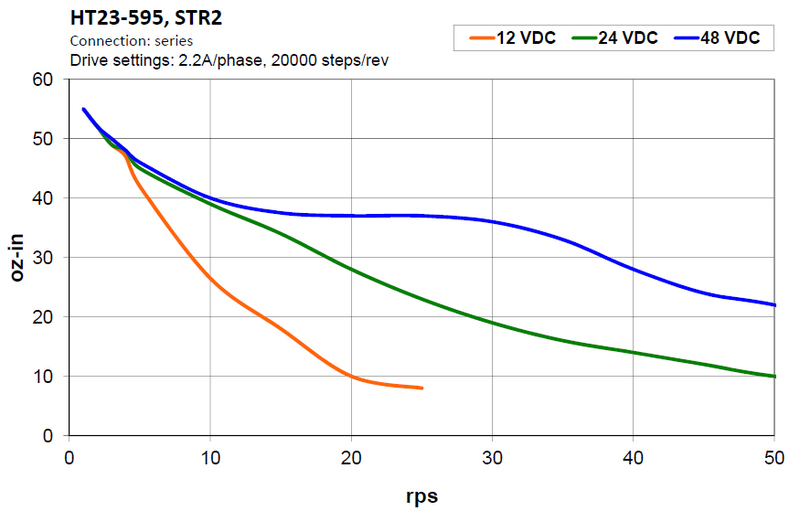 The STR2 is UL Recognized (File No. 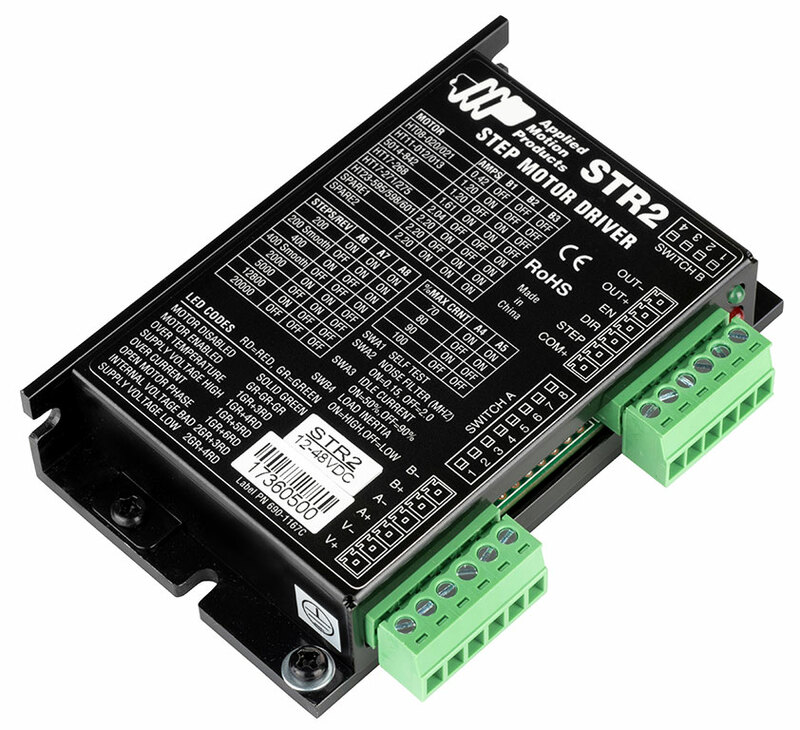 E332730), CE approved, and RoHS compliant.